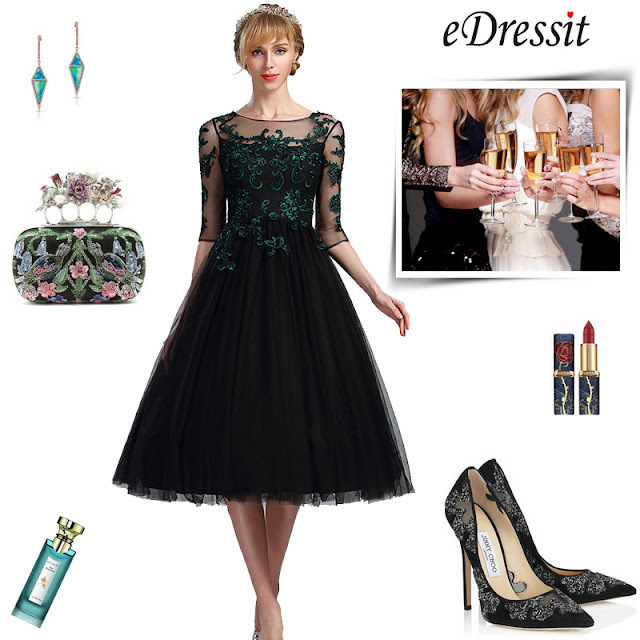 Be Belle at your special parties, a right dress will set your looks perfectly. 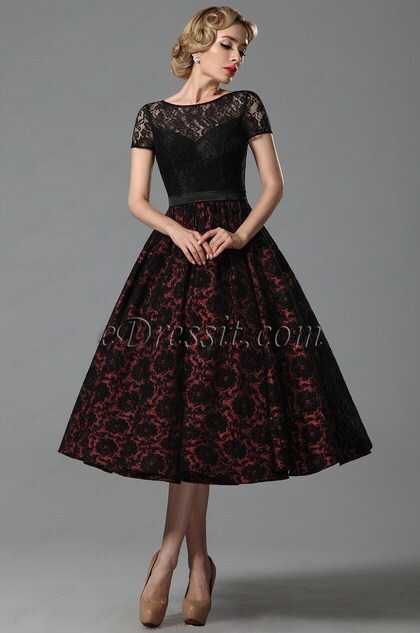 Find them and try one for your special occasions. 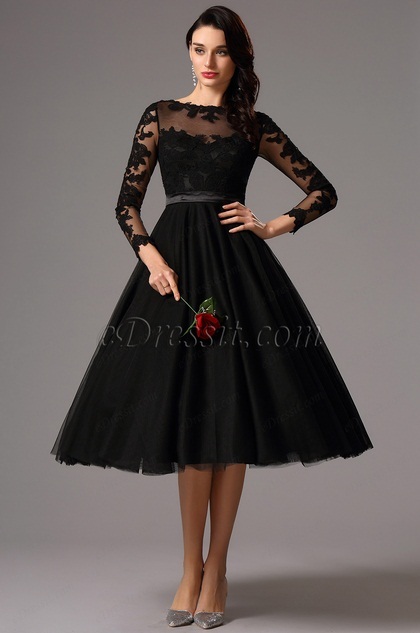 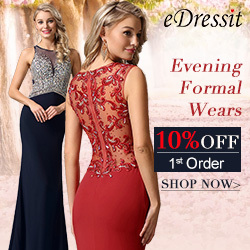 eDressit also provides you with dresses for mothers, black-tie and wedding occasions.